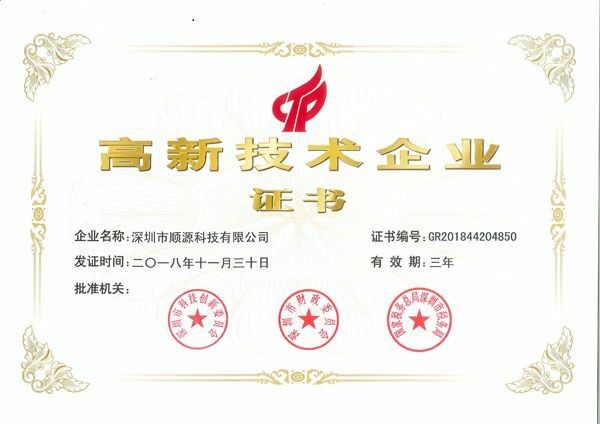 SunYuan Technology takes "customer's success, our value" as its business philosophy,acccording to the requirements of ISO 2012 quality technology management system and insists on improving and innovating working, continuously improving product quality, reducing production cost, expanding product application range, Introduce new research and development products. In order to adapt to the current situation of the rapid development of electronic information technology and to meet the needs of customer product innovation and upgrading. SunYuan Technology has more than 10 years of experience in design, production and application of DC-DC converters, isolation amplifier transmitters, data acquisitions and two-wire transmission meters. The company's professional team of engineers has absolute technical advantages over competitors in the same industry in terms of deeper understanding and design knowledge. Users need to solve signal interference, load matching, ground cable isolation, power isolation conversion, data acquisition, and signal. Industrial field applications such as isolation, data acquisition, and AD/DA conversion offer many of solutions. The company has long been focusing on the research and development of high-end technology applications for sensor analog signal acquisition, isolation amplifier and transformation and the industry that needs a large number of key electronic components in emerging industries such as rail transit, power grid transformation, wind energy solar power generation, and electric vehicles. The requirements match. The product design of company meet international standards and meet industrial-grade vibration, high and low temperatures and other harsh environments. Products are widely used in robots, nuclear power, communications, instrumentation, medical facilities, industrial intelligence, mining equipment, smart home, automotive electronics, security, shipbuilding, radio and television, military and other industries. 8 Analog optical fiber communication remote transmission isolation transmitter: patent number ZL 2018209520077.